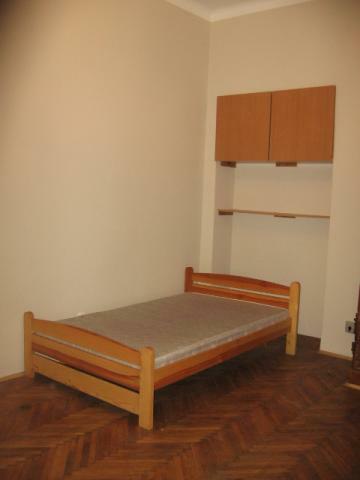 Available to rent from July 2019 ! 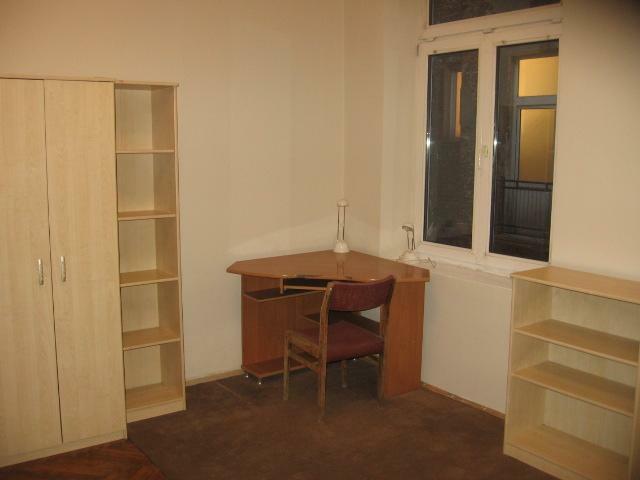 Beautiful flat for rent ! 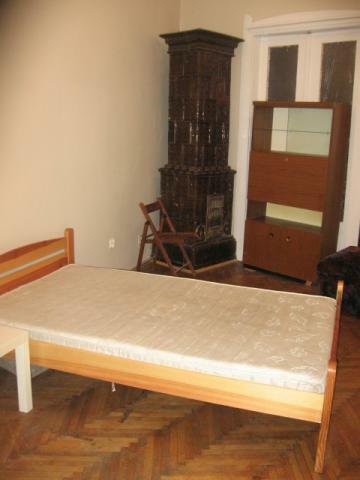 Great location- in the heart of the Old Town and in the neighborhood of Kazimierz. 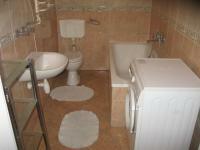 The apartment consists of 2 seperata and spacious bedrooms, big kitchen with the balcony, bathroom and hall (around 45 m2). 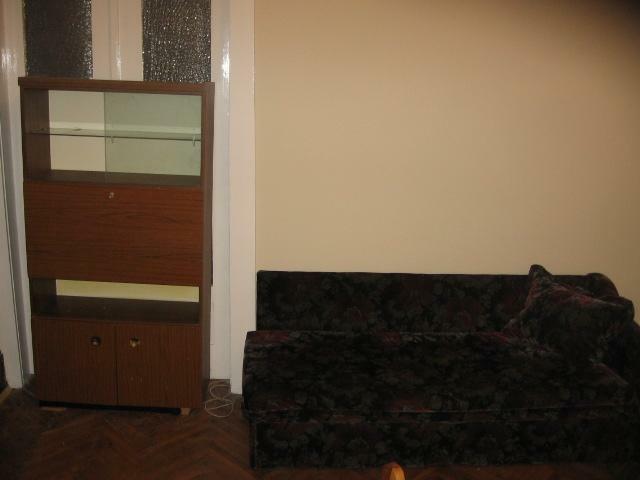 The apartment if completely furnished and equipped. 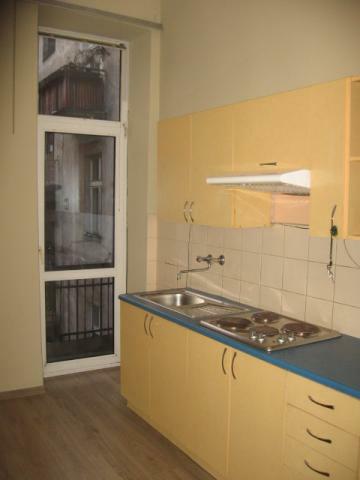 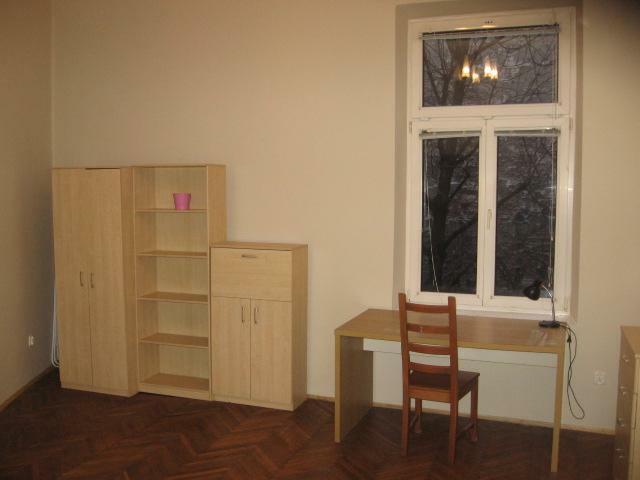 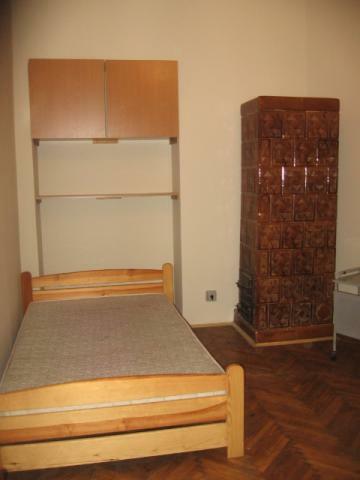 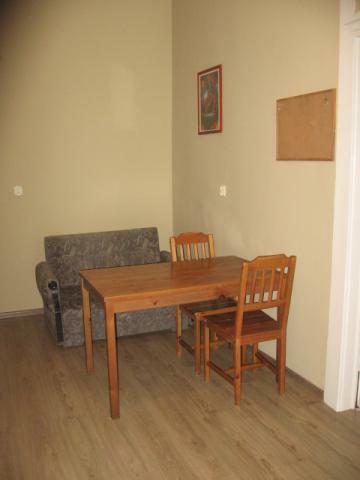 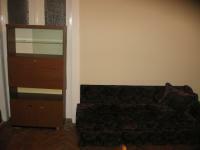 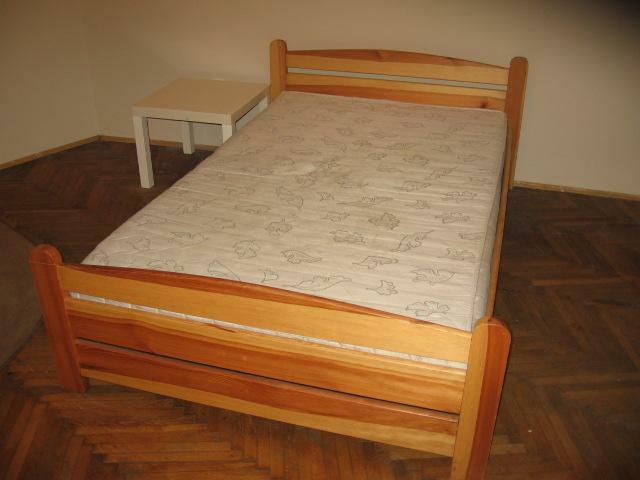 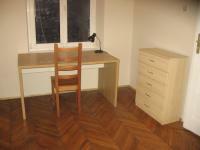 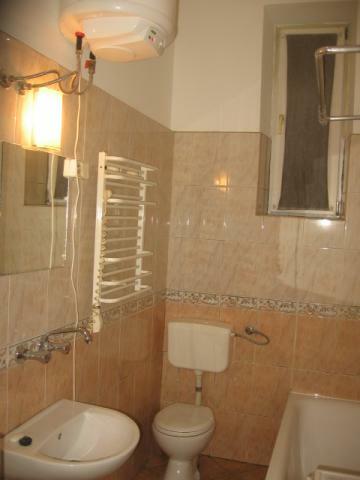 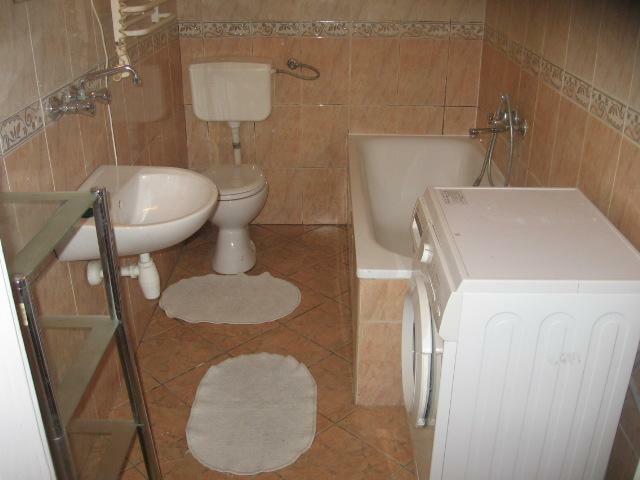 Price for rent: 1500 zł plus administration fee and water 384 PLN, electricity and Internet.